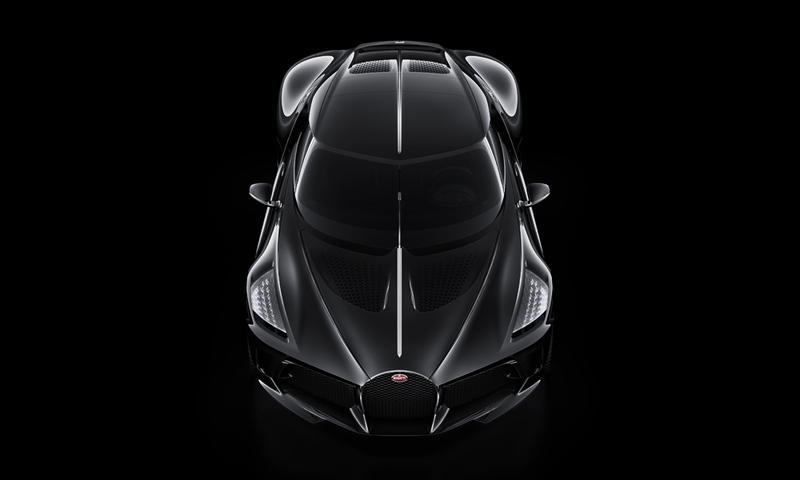 The Most Expensive Car In The World - Bugatti "La Voiture Noire"
Bugatti is known for its high-priced and insanely powerful quad-turbocharged, 16-cylinder supercars like the Veyron and the Chiron, but if you return to the brand’s history, you’ll find the sublime Type 57 SC Atlantic, a car widely touted as the most beautiful ever created. 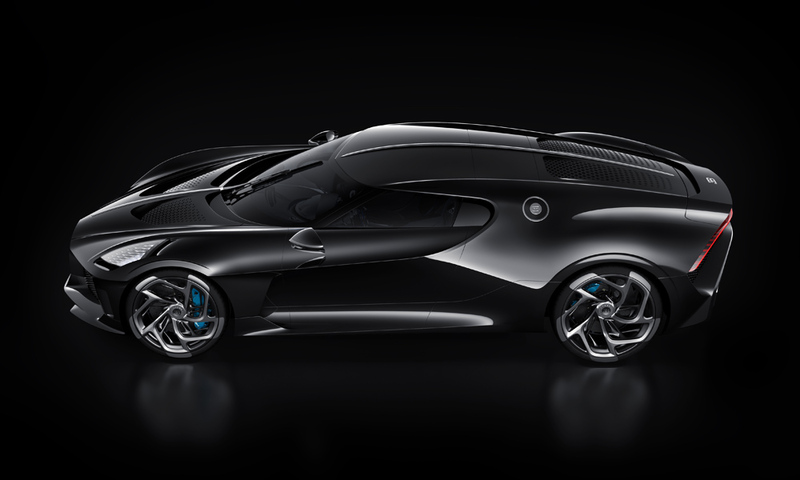 Well, it seems Bugatti hasn’t forgotten about its illustrious past because it’s brought some of the Type 57’s elegance to its modern muscle with the $12 million “La Voiture Noire”, a 1,500 horsepower, totally handcrafted car that qualifies as Bugatti’s most expensive car of all time. 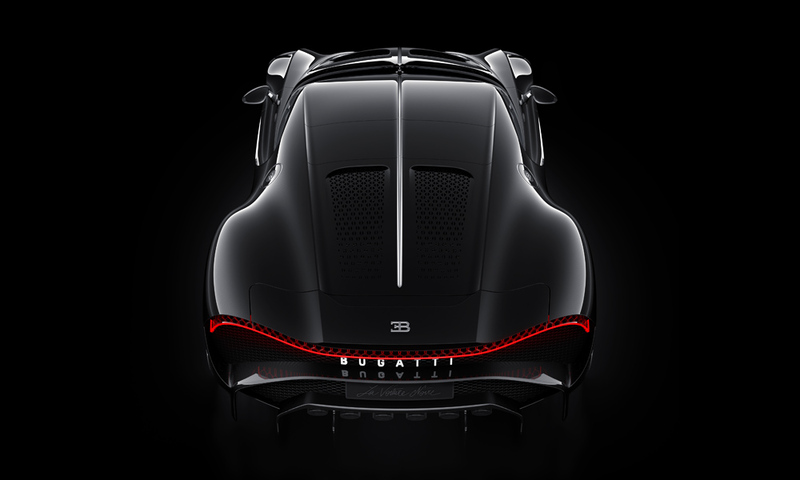 The name comes directly from Jean Bugatti’s nickname for his Type 57, and it fits here perfectly. 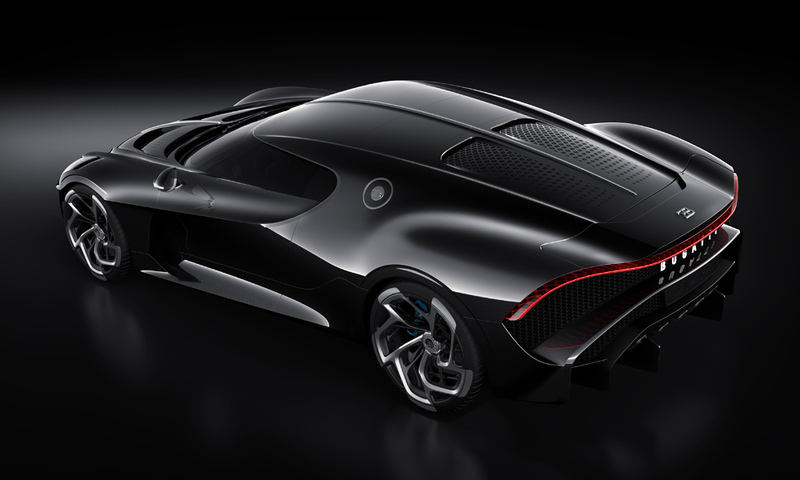 With an all-black carbon fiber body and perforated hood and engine covers, the Noire evokes some of the 57’s visual drama but in a more menacing manner. 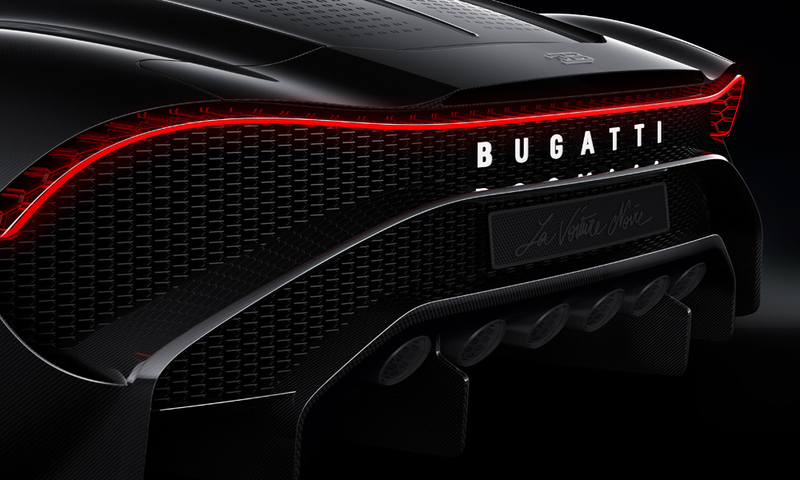 Its huge rear haunches and curvacious single LED taillight make for one of the most beautiful rear ends we’ve ever seen on a modern automobile. 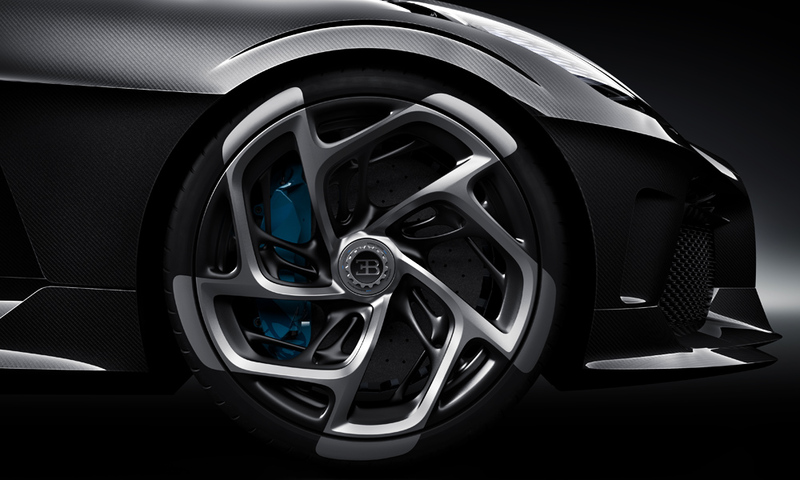 Its elegance is matched by the huge turbine wheels, six bellowing exhaust pipes, and massive dark mesh intakes. If you think you have enough savings, think again. 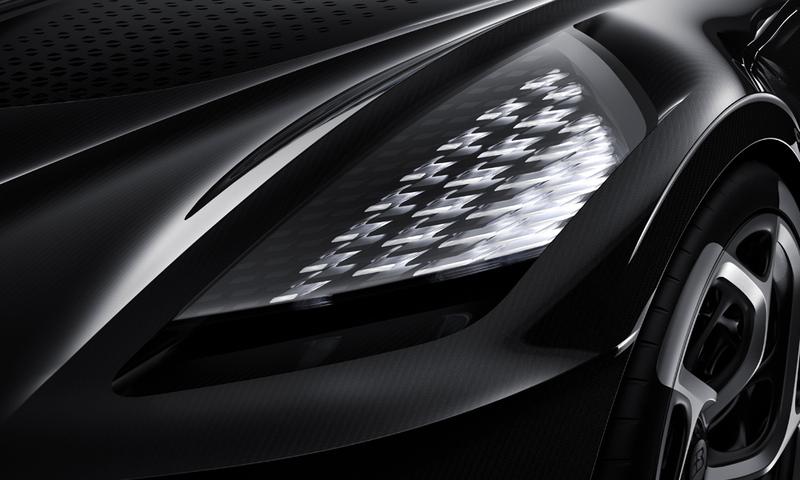 This singular model has already been sold to some seriously lucky one. 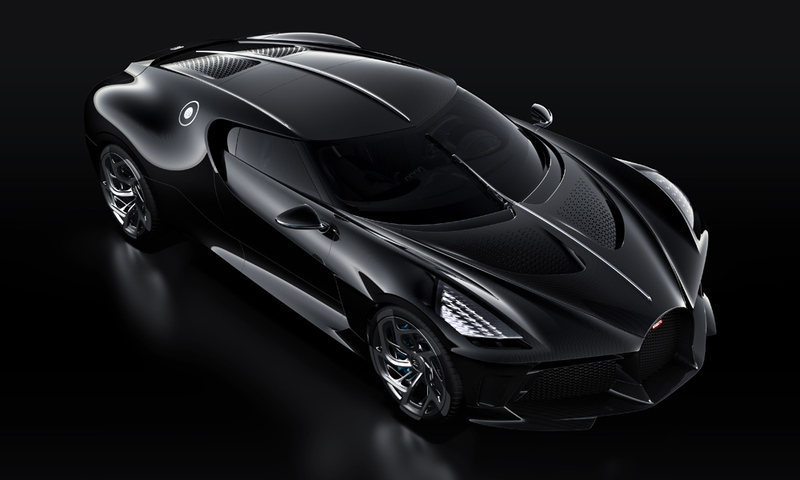 And you can check the list of Top 10 Most Expensive Cars in the World.